BEING A TRAVEL SPECIALIST, develops a tendency of getting hectic, chaotic, hardworking, and whatever other words you can think of that describe being busy. 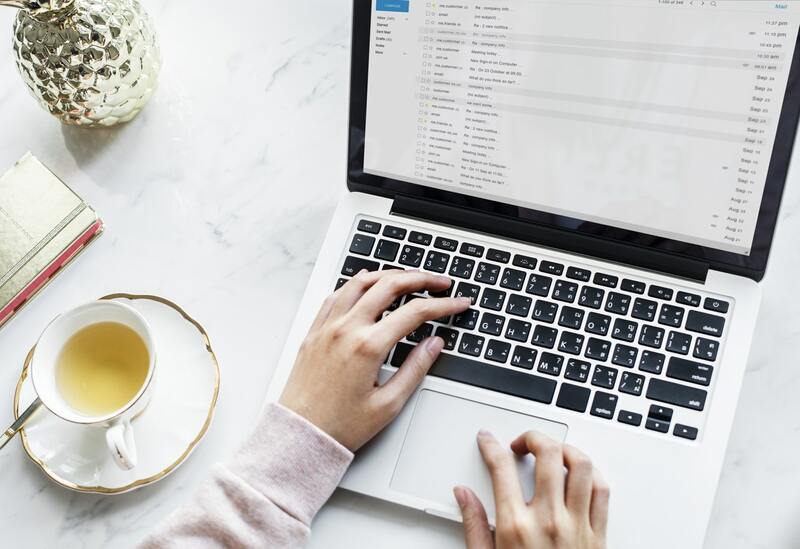 By maintaining a busy schedule and keeping in contact with your clients, improve your success, your business, and enhance your productivity is with follow up emails to your clients! Follow up emails show your clients that you care about them and their vacationing needs. If you are constantly sending them emails asking them about their requests, how they are, their opinions, and any additional services; they will start to build a personal relationship with you. Building a trust with your clients is healthy because they will feel comfortable to come to you with inquiries and want to request your services again for another trip. To keep your clients excited for your emails, make them witty by adding any extra information. For most travelers, they are first-timers or traveling experts. They are learning about the experience of traveling, the culture of a new place, food, languages, people, etc. So, sending out follow up emails with blog ideas, like travel and packing hacks, information about where they are going, and sites to see, will keep your clients on their toes waiting for your next informative email. Instead of just sending an email with your clients itinerary, checking in, and finishing the sale. Keep it personal! Let your personality come through and put yourself into those emails. Think to yourself, “if I was on vacation, what would I want from my travel specialist?” Be honest, be unique, be attentive, and be compassionate. Give those emails some feeling.